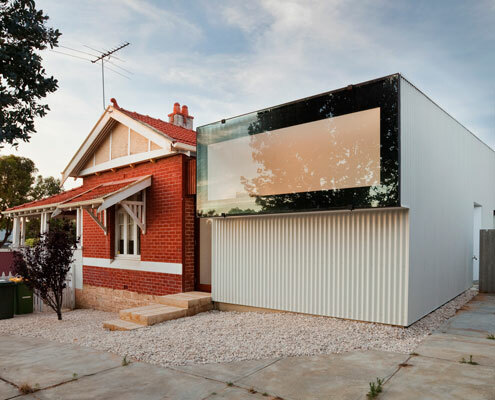 Casa 31_4 Room House by Caroline Di Costa Architect Casa 31_4 Room House: Australia's Most Livable Coolgardie Safe Casa 31_4 Room House is a Coolgardie Safe for living. 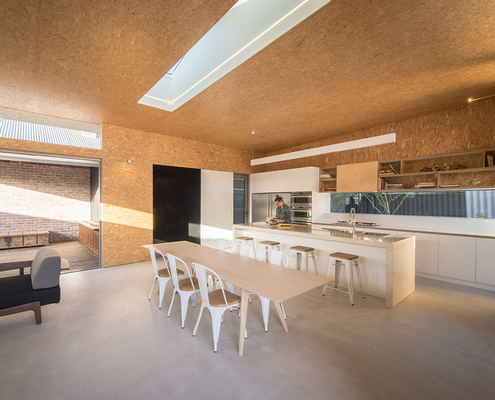 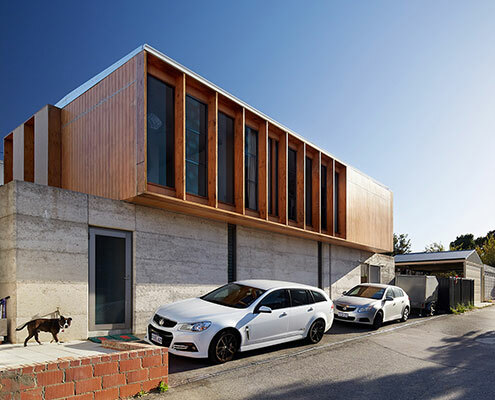 But it also uses the layering of history to transition a traditional house into a vibrant modern home. 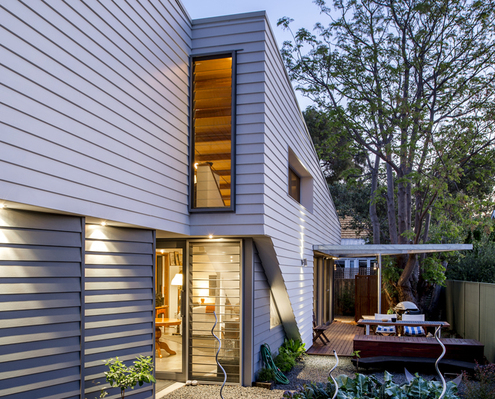 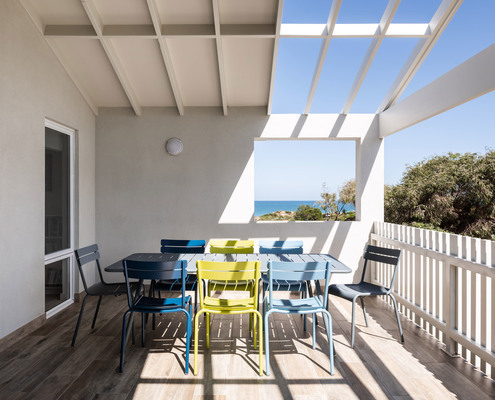 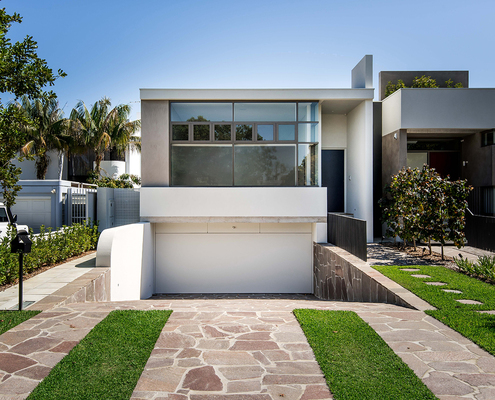 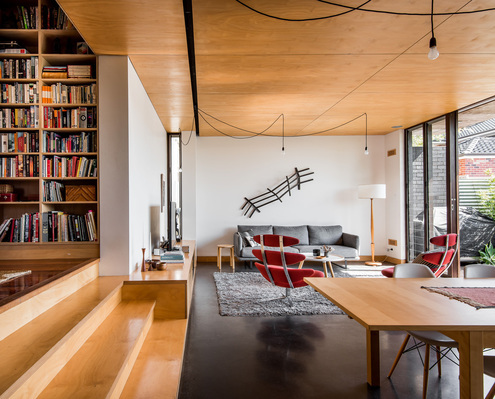 XYZ House by Mark Aronson Architecture XYZ House Extends on Every Axis to Make a Vibrant Family Home An original modernist home is extended out and up to create more flexible space for the modern family. 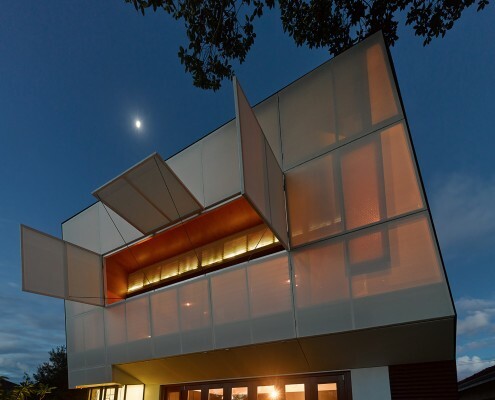 Floreat Additions by Jonathan Lake Architects Floreat Additions is a Careful Insertion of Colour and Light Floreat Additons modernises a modernist building with colour and light without detracting or destroying the qualities of the original. 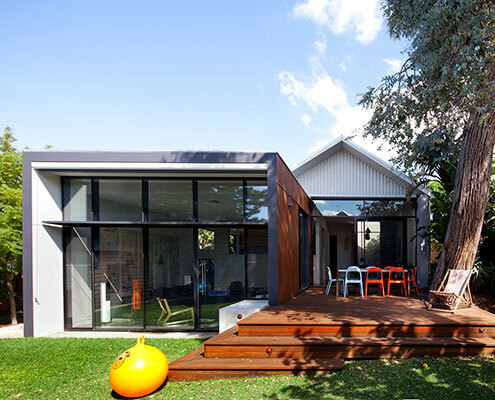 Maylands Additions by Jonathan Lake Architects Maylands Additions Inspired by the Craft and Richness of Existing Home Maylands Additions is a highly crafted addition that builds on the materials and detailed richness of the existing heritage-listed house. 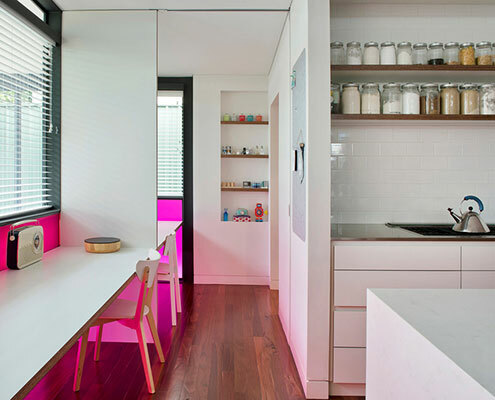 The Exploding! 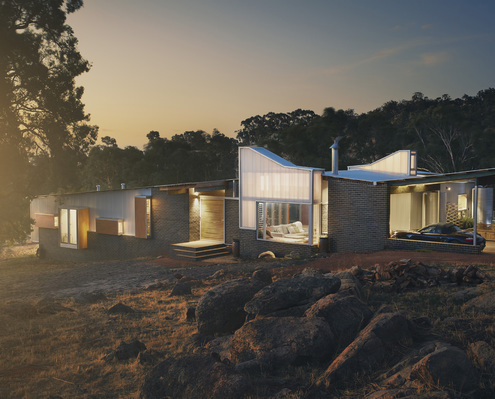 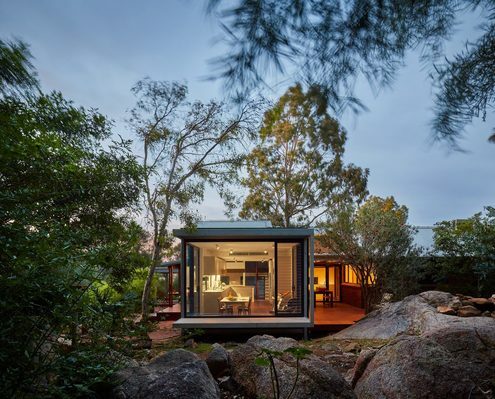 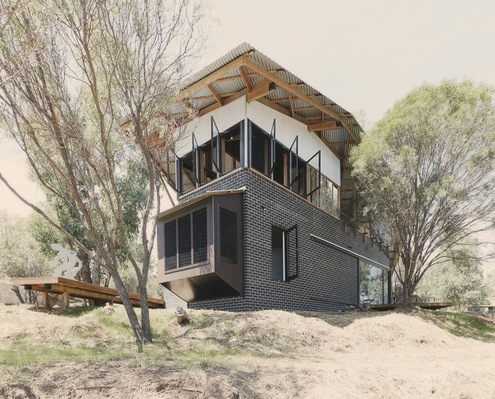 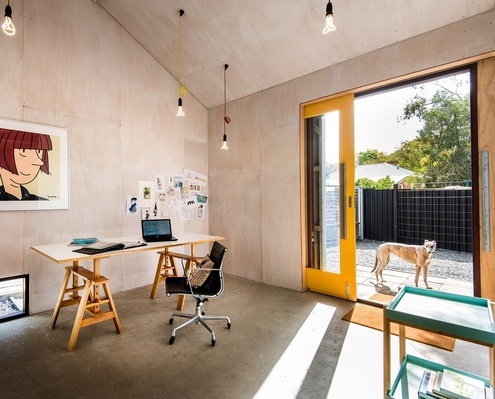 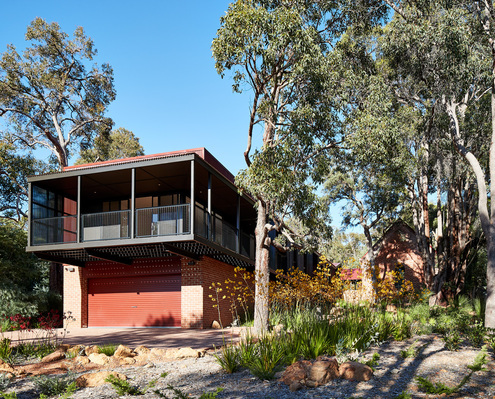 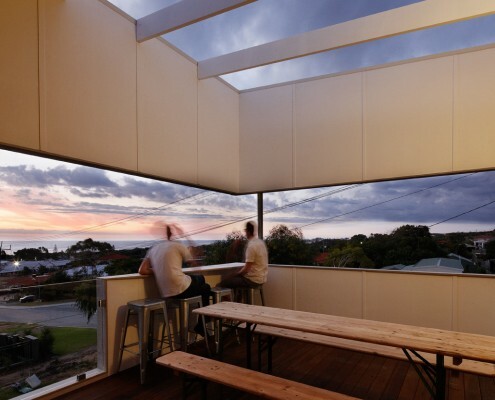 Shed House by David Weir Architects Industrial Home/Studio Compliments Illustrator's Punchy Aesthetic A compact weatherboard cottage explodes from the sides of a prefabricated shed to provide space for an illustrator to live and work. 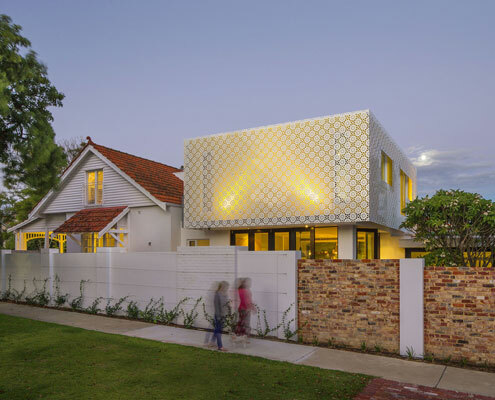 Claremont Residence by Keen Architecture Love to Entertain? 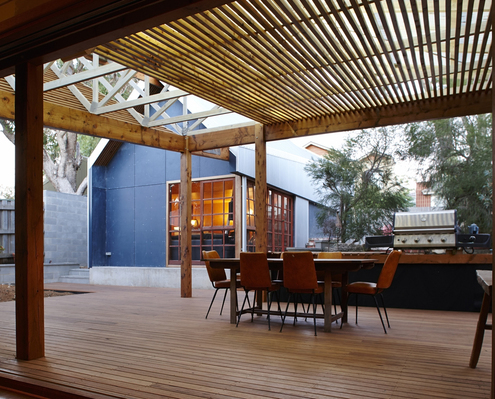 A Party at This House Can Spill Into the Courtyard A home for entertainers who also travel a lot. 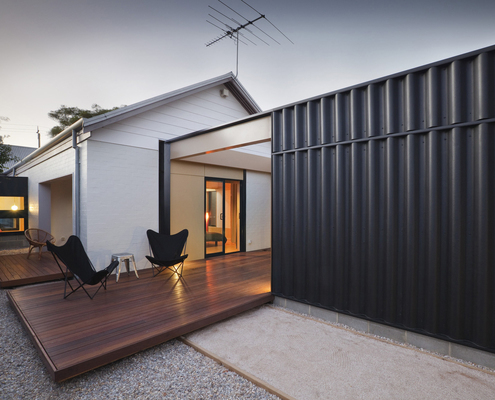 Claremont Residence expands for parties or locks down when the owners are away. 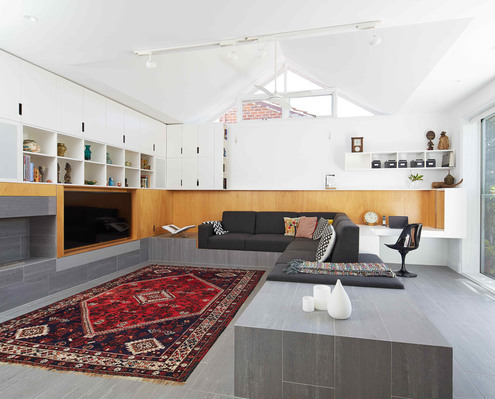 Shakespeare Street Alterations and Additions by Philip Stejskal Architects Continuous Ribbon of Cabinetry is a Functional Way to Tie Old and New Within this alteration and addition a ribbon of cabinetry touches every room and brings functionality and cohesion to old and new. 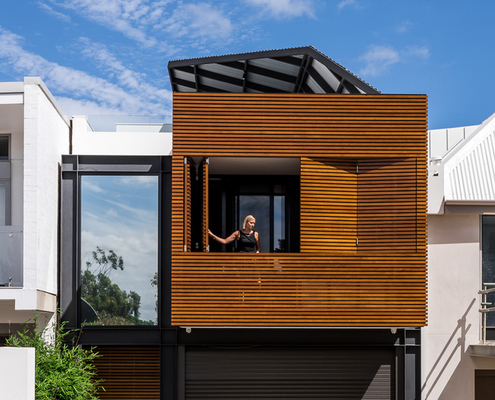 Adelaide Terrace by vittinoAshe Apartment Renovation Turns Out to be the Perfect Retirement Plan In this woman's retirement plan? 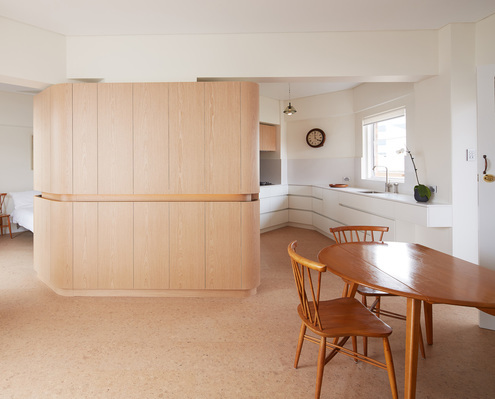 A desire to downsize and determination to age in graceful style in a city central apartment. 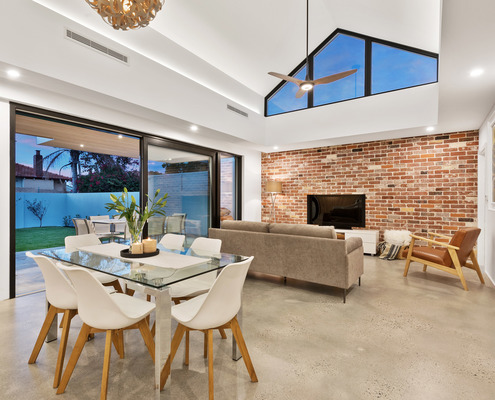 Leederville House by RYANarc A Unique Vaulted Ceiling and Clerestory Windows Bring in the Light A home on a corner block maximises light without sacrificing privacy by reorienting to the north and some strategic clerestory windows.